Cover Photo: ALPHA Z is like no other boat. 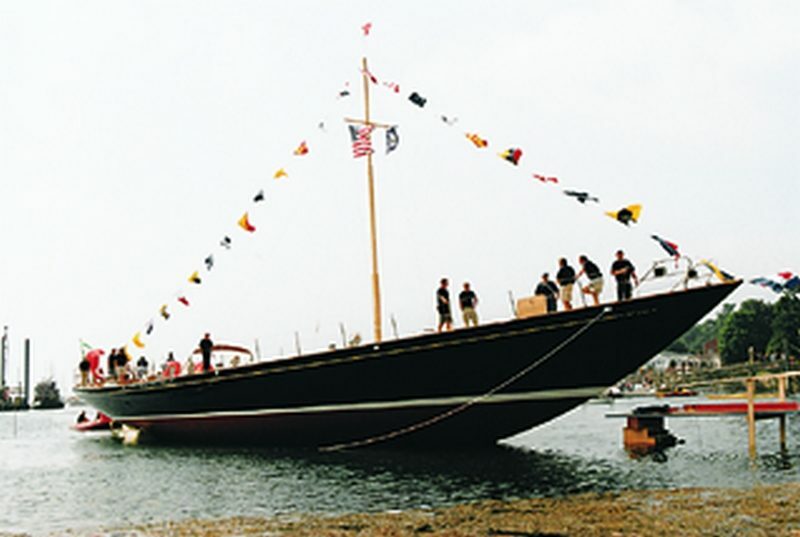 It’s a stepped V-bottom planing runabout designed by Michael Peters Yacht Design. 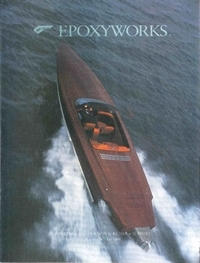 This entry was posted in Boat Construction, Wooden Boat Construction, Yacht & Large Vessel Construction and tagged 14, Alpha Z, Captain James R. Watson, cover story, Epoxyworks #14, Fall 1999, Michael Berryer, Michael Peters Yacht Design, Van Dam Custom Boats on September 7, 2014 by ewadmin. This entry was posted in Boat Construction, Wooden Boat Construction and tagged 14, Dynamite Payson, Epoxyworks #14, Fall 1999, instant boats, Patrick Ropp, Phil Bolger, pram, stitch and glue on September 6, 2014 by ewadmin. PVA (polyvinyl alcohol) is a water-based liquid plastic that can be applied to waxed molds to prevent molded parts from sticking. PVA is not always required. 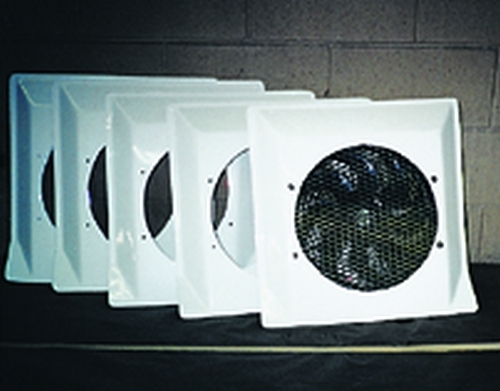 Often laminators rely solely on mold release wax to create a surface contaminant on the mold that allows parts to be removed. However, on complicated molds and on new molds, when the risk of sticking a part in a mold is greatest, PVA can be applied over a waxed mold to minimize the chance of sticking a part. This entry was posted in Materials Testing, Techniques & Tips and tagged 14, Epoxyworks #14, Fall 1999, hairspray, mold release, prevent adhesion, PVA, Tom Pawlak on September 5, 2014 by ewadmin. 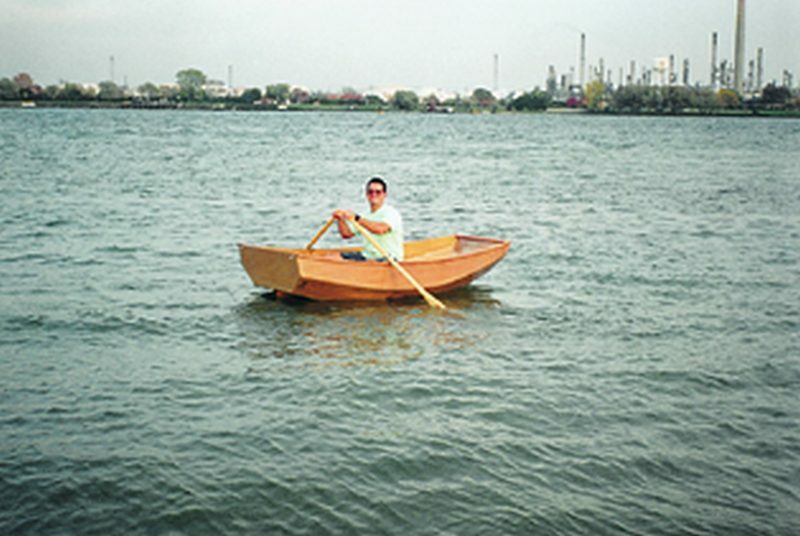 This entry was posted in Boat Mods, Fiberglass Boat Repair, Modifying and Customizing and tagged 14, Allied Seabreeze 35, aluminum, Epoxyworks #14, Fall 1999, Joe Parker, Stardust on September 4, 2014 by ewadmin. This entry was posted in Automotive, Composite Fabrication and tagged 14, Bay Metro Transit, bus, Dan Witucki, Epoxyworks #14, Fall 1999, fan shrouds on September 3, 2014 by ewadmin. This entry was posted in Wooden Boat Construction, Yacht & Large Vessel Construction and tagged 14, Antonisa, Antonisa Natuzzi, Bruce King, Epoxyworks #14, Fall 1999, Hodgdon Yachts, Maine Maritime Museum, Mary Maynard Drake, Pasquale Natuzzi on September 2, 2014 by ewadmin. This entry was posted in Home repair, restoration & improvement, Yards & Fences and tagged 14, 36, Brian Knight, Epoxyworks #14, Epoxyworks #36, Fall 1999, fence, gate, OSB on September 1, 2014 by ewadmin. A question frequently posed to our technical staff is “can I thin WEST SYSTEM® epoxy so it will flow or penetrate better?” The answer to that question is “yes, but not without consequences.” Many of the advantages of thinning epoxy are offset by disadvantages in other areas of epoxy performance. This entry was posted in Epoxy Products, Materials Testing, Techniques & Tips and tagged 14, adhesion, Brian Knight, Epoxyworks #14, Fall 1999, thinning epoxy on August 31, 2014 by ewadmin. 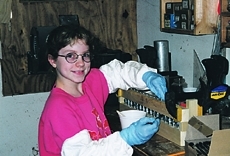 This entry was posted in Materials Testing and tagged 14, Bill Bertlesen, Elizabeth Tedford, Epoxyworks #14, Fall 1999, student projects on August 30, 2014 by ewadmin. This entry was posted in Materials Testing and tagged 14, ASTM, Bill Bertelsen, Epoxyworks #14, Fall 1999, hydromat, sandwich composites on August 29, 2014 by ewadmin.